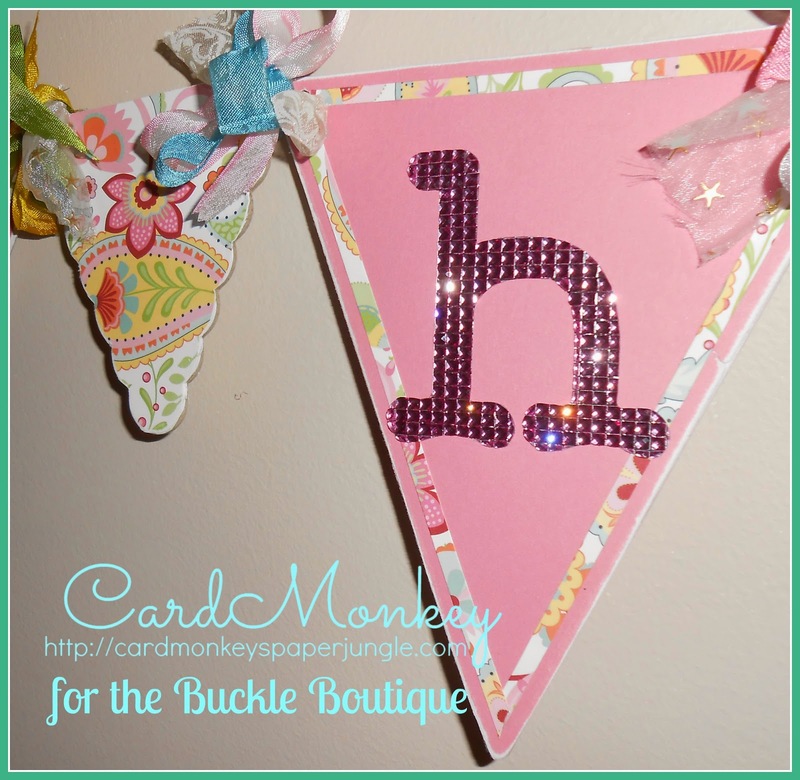 CardMonkey's Paper Jungle: TBB Friday: Big Girl bling! 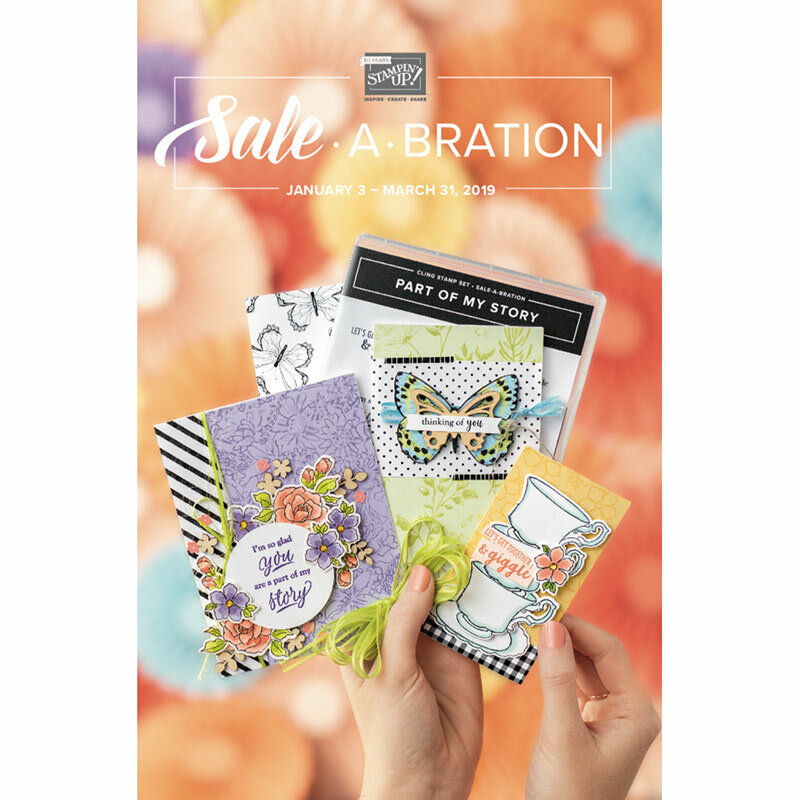 Welcome back to another TBB Friday, short for "The Buckle Boutique," a fabulous online store where you can purchase all sorts of bling to make your projects sing! Over at the home of my sweet granddaughter, Charlotte, things are really popping! My daughter Emily is now 34 weeks pregnant -- it's hard to believe how time has flown. Here Emily is four weeks ago, looking obviously expecting. 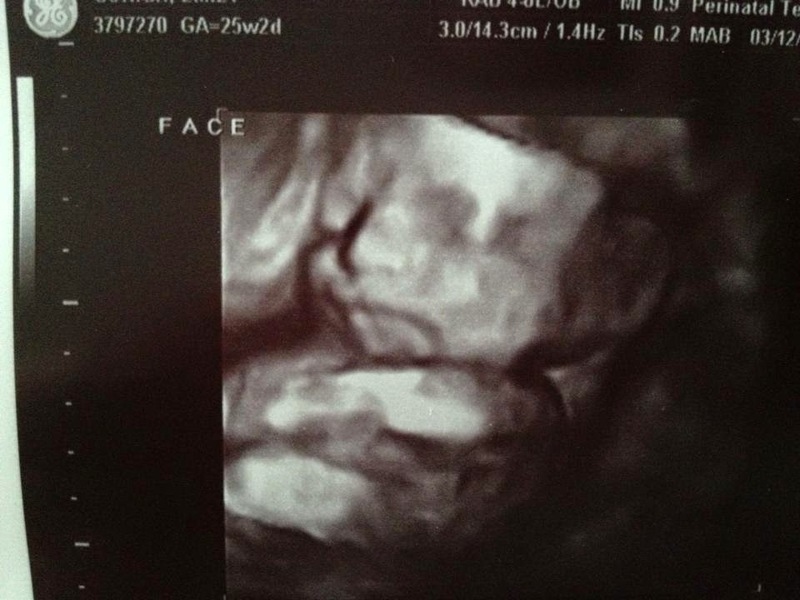 And here is one of Baby Evan's first baby pictures. Can't make it out? It's the face! Well, Emily and Josh have moved Charlotte out of her "baby room" and into a "big girl bedroom," and are changing out the name and dots on the baby's wall. 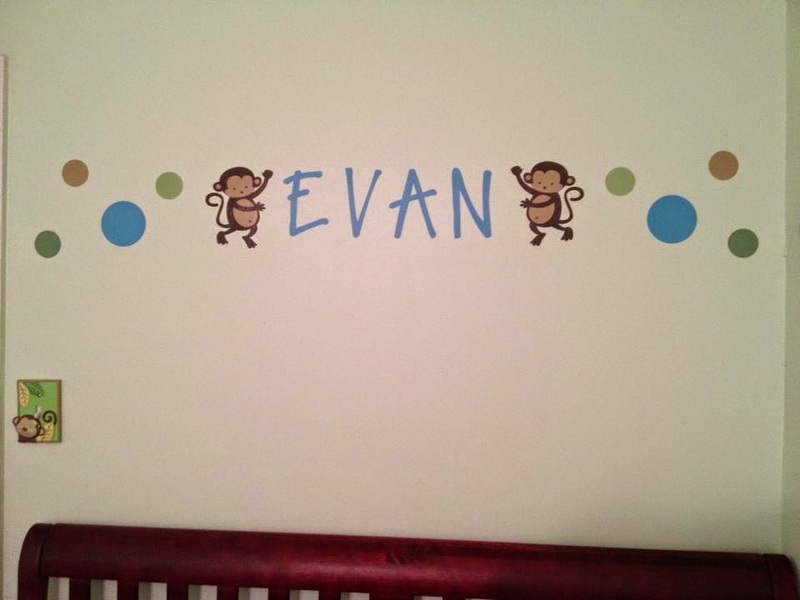 I cut the baby's name using my Silhouette Cameo and vinyl from Expression Vinyl. 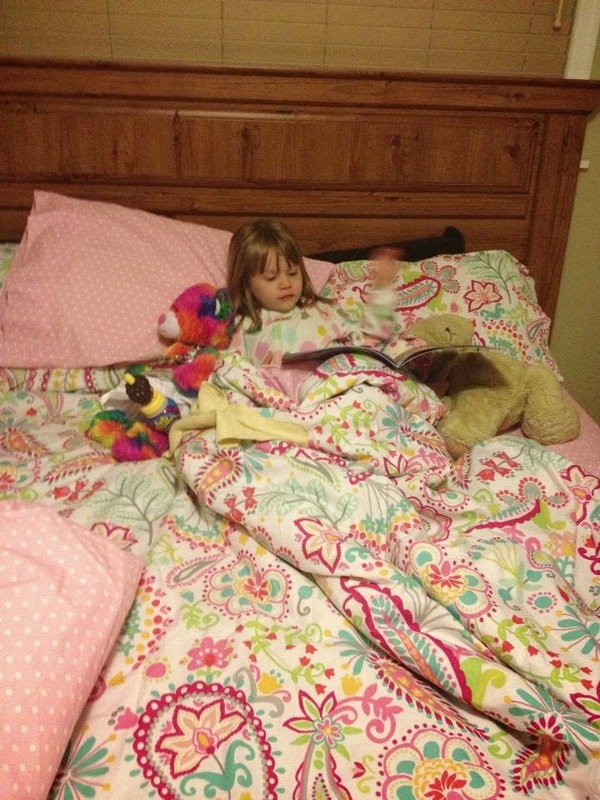 Gii treated Charlotte to a pretty new comforter for her big Queen-sized (make that PRINCESS sized!) bed in her new room. The "Swirly Paisley" bedding is from Pottery Barn Teen. We all love how girly it is, but at the same time, how adaptable it will be to Charlotte as she grows through the years. When Emily frst showed me the carpet, I remarked how very similar the pattern and colors are to Close To My Heart's (now retired) "Chantilly" paper line. I offered to make a banner for Charlotte's room, to dress it up a bit. And here is a close up of the cut letter. 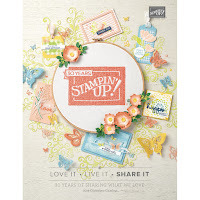 The TBB rhinestone sticker sheets cut like butter in your Cricut machine! Well, stop by again next week for some more nifty TBB projects!